When I hear this, I usually tell patients that Smartlipo Triplex® is the answer. This new, mini-invasive procedure removes fat and tightens skin, and patients can avoid the pain, recovery time, and length of treatment of traditional liposuction and CoolSculpting®. SmartLipo Triplex® is a new laser assisted liposuction technology which revolutionized liposuction and has become the leader in permanent fat removal. It’s the only technology which liquefies fat cells by permanently destroying them, while simultaneously tightening the skin. 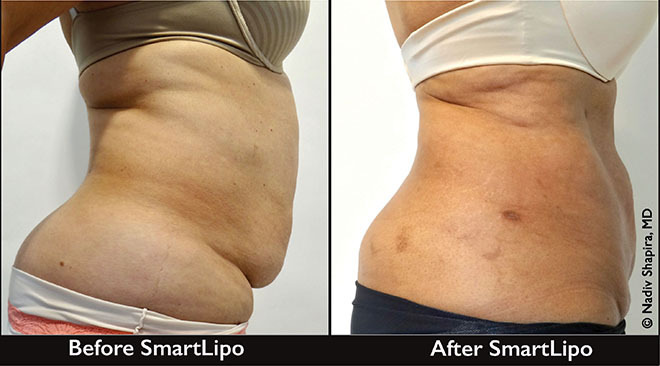 Smartlipo Triplex® is the safest, most effective, and most affordable procedure available today to sculpt bodies, tighten skin and give patients the figure they desire. The ideal candidate for SmartLipo Triplex® is not substantially overweight. She or he will have deposits of unwanted fat that have been resistant to diet and exercise. Body areas that have great treatment outcomes are the abdomen, outer or inner thighs, love handles, knees, arms, bra-line, waist and neck. The procedure is done in our office and there is surprisingly little discomfort. The procedure is performed under local anesthesia and oral sedation is given to patients that feel some anxiety before the procedure. Is There Down Time After SmartLipo? This short, mini-invasive procedure is usually done at the end of the week and most patients are back to their normal routines by Monday. 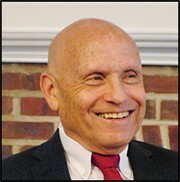 It is done in our office in Wilmington, DE. Most people carry on their usual routine without interruption. There is very little bruising but, the treated area tends to be swollen for several days. Local tenderness is treated with Tylenol or Motrin. What is the Difference between Smartlipo Triplex® and Traditional Liposuction? Traditional liposuction uses a cannula and physical manipulation to suction fat from beneath the skin. SmartLipo Triplex® utilizes laser energy to liquefy the fat, making it easier to be removed, which typically results in less bruising. After surgical liposuction excess skin often remains and patients often require a tummy tuck or another surgical procedure to remove it. 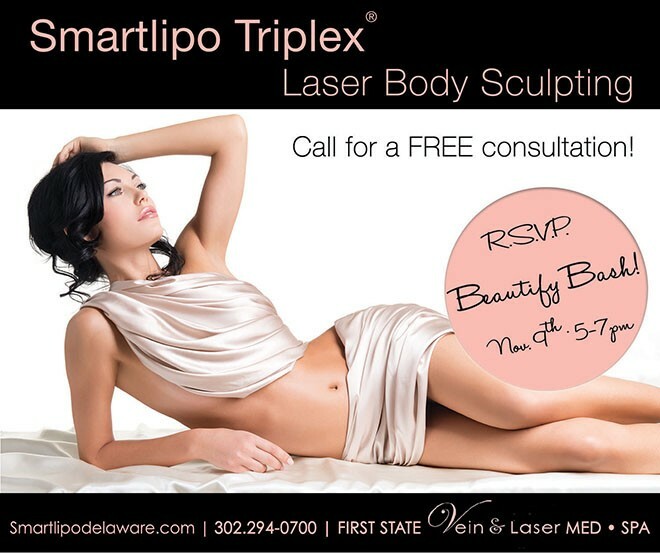 Smartlipo Triplex® is a minimally invasive, laser liposuction treatment. It is a one time, in office procedure. Local anesthesia is used to numb the treatment area so you are awake during the procedure. A mini laser fiber is inserted into the area and the energy from the laser permanently destroys the fat cells. Unlike any other fat reduction treatment, this procedure tightens the remaining loose or saggy skin. Several areas of the body can be treated at once, therefore only one procedure is required. Down time is minimal and temporary bruising and/or tenderness that might occur lasts from one day to a few weeks. CoolSculpting® is a non-invasive procedure that reduces fat by freezing the fat cells. An applicator is used to deliver controlled cooling to the targeted fat. The applicators vary in size, so there is a limit to the size of an area that can be treated. Only 20-25% of fat cells are removed each treatment, therefore multiple treatments on multiple areas are required. Although the fat is permanently removed, the skin is not tightened. Down time is minimal, but bruising, swelling, and/or pain can last several weeks or months. Nadiv Shapira, MD FACS, FACPh, is the Medical Director at First State Vein & Laser Med-Spa where he performs various liposuction and vein surgeries, cosmetic facial fillers and Botox injections. 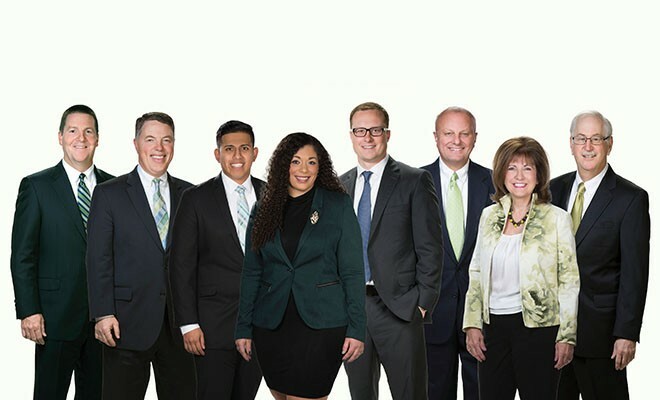 He is an expert in fat disorder disease and is one of only a handful of surgeons in the U.S. that perform the specialized Liposuction procedure for Lipedema. Before he began in private practice, he was a successful Cardio-Thoracic surgeon at Christiana Care Hospital in Newark, DE. for over 25 years. ← Previous Story She Chose To Be Healthy And So Can You!